Purchase products from German & European online shops and get it delivered to your country! Just register, get your virtual German shipping address and enjoy the simplicity of our mail & package forwarding service plus the friendliest and fastest customer service. PickUp, buy and ship in Europe without any restrictions! Expect a fast and individual customer service to support your orders. Use our easy and simple customer account including all order information such as sizes, dimensions, photos and even different shipping cost options. Estimate your shipping charges, even before you use our mail & package forwarding service! You can either use our shipping cost calculator to automatically estimate your costs, or send us a request for non-standard items. Your new virtual shipping address is a pure home address (not a post box address) linked to our warehouse, and actually the start for your mail, parcel or bulky item forwarding service! Within our warehouse we check, photograph, store, shrink, consolidate, and pack/repack your items before forwarding. Thanks to our master agreements with DHL, FedEx, TNT, GLS, DPD, UPS, DB-Schenker and others, we provide fair rates. Using Premium & Express Shipping your goods value will be insured and forwarded in the fastest and cheapest way possible. Even for huge items such as bikes, cars, trucks, furniture etc. In cases of wrong or damaged products, or products which are not compliant with your order, products will be returned at no charge. You may even return goods to the original seller without stating reasons against a small processing fee. 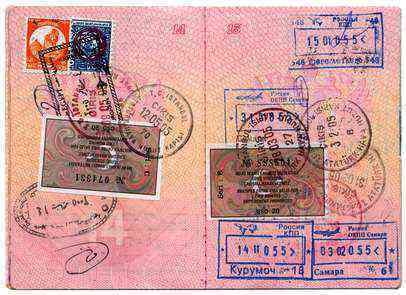 Customers may also return shipments from their country to us or to the original seller. Unfortunately, this may not only entail high costs but also a great deal of time. Therefore, we ask our customers to thoroughly check their order before the final placement. For this purpose, we offer our free goods inspection service. How we handle your claims when items reached your country? You may choose to have your goods packed in such a way that neither the parcel’s contents nor the place of dispatch can be detected (e.g. in case of confidential or valuable shipments). In such cases, myGermany offers a discreet package forwarding service: Your parcel will be shipped in a discreet packaging. Simply tick the corresponding checkbox in your customer account, if you would like to use this service. Packages will be treated with utmost confidentiality, and with priority! Incoming packages will directly be forwarded the same day we receive them. 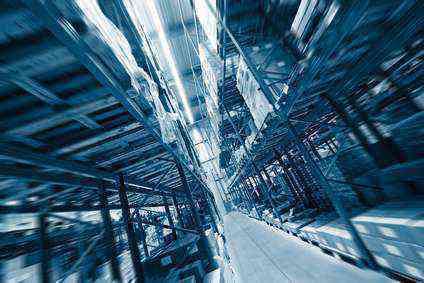 No time-consuming opening, checking, repacking, consolidation – thus, we are able to reduce our shipping costs by 10%. We will notify you via eMail and in Inbox when receiving the package, you need to select the shipping options and pay/initiate the shipping order, then packages will be sent immediately without time-consuming process-steps in-between. Incoming damaged packages of course will be repacked. Simply tick the corresponding checkbox in your customer account, if you would like to use this service. We are more than just a package forwarder, we even help you to shop online in Germany and Europe when your payment method is not accepted: We buy and pay goods on your behalf, and even pick up goods for you. 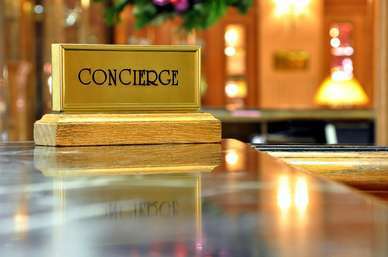 Learn more about our Concierge Service. You want us to pick up and/or purchase on your behalf? myGermany supports any purchase activities, such as private pick ups or ebay. Defective goods? Late delivery? Are the goods in line with your order? We automatically check and provide photos of all incoming parcels if not otherwise requested. How we check & photograph your items? Learn more about return shipment options! Store your goods up to 60 days for free, if a small pen or a bulky apartment content… so you can continue your shopping-tour and we can consolidate your goods before forwarding. Combine multiple orders in one package to save shipment costs. We also repack and reduce packaging sizes automatically in order to make it safe for its long trip to you. 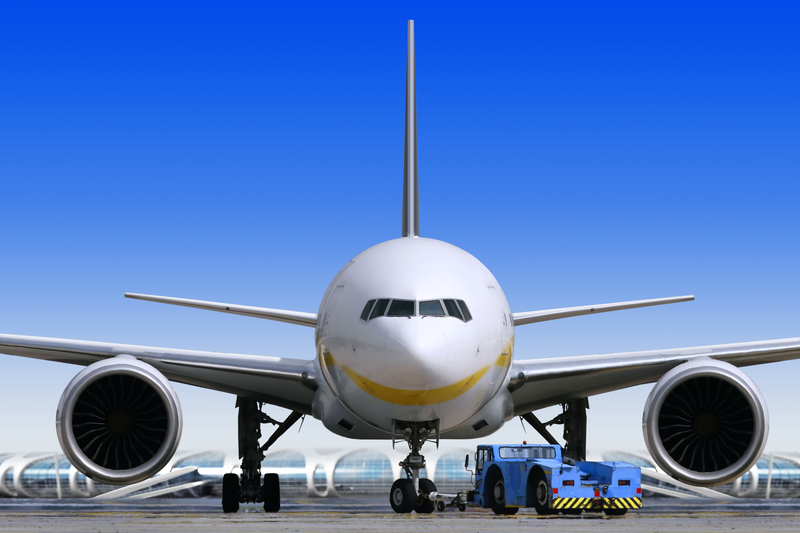 We have also great experience in order to fulfill any sea or air freight packing requirements. We will consolidate into < 30kg maximum (as per policy because of package security and employee health). How to cut down transportation costs? 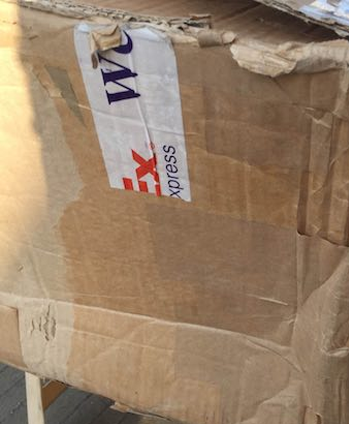 Want your fragile items arrive in one piece? 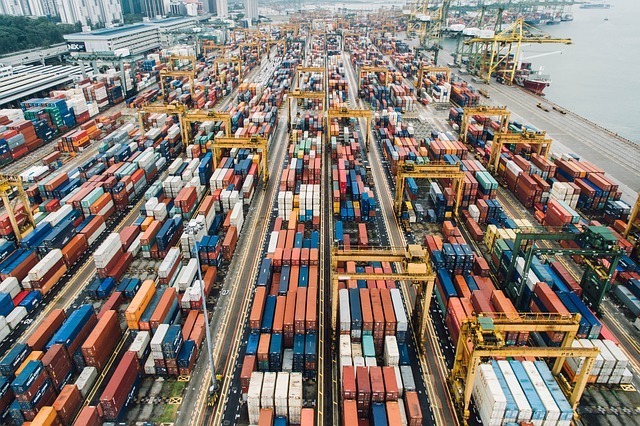 We prepare all relevant export and import declarations (value ≤ and ≥ 1.000 EUR) for you and handle the processes at the customs. So we even support you in your country after we forwarded your items. 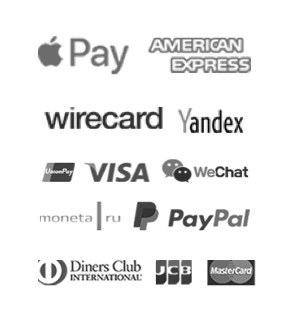 AliPay, ApplePay, AmEx, Bitcoin & Crypto, Diners, JCB, Maestro, Moneta.ru, Paypal, UnionPay, Visa, WeChat, Yandex etc. Thanks to our partners PayPal and WireCard, we offer fast and global payment methods with the highest security standards. With our special cargo services and subsidiary myGermany-Logistics.com we provide cargo & freight forwarding solutions. We are your partner of choice for logistic and post fulfillment services when exporting cars, bikes, trucks, horses, furniture etc. Simply more than just a shipping address pr a package forwarding service! 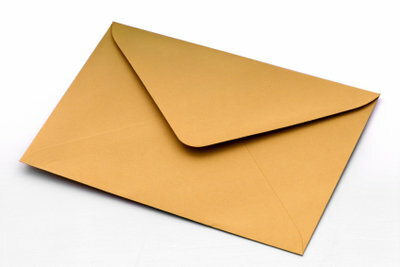 We provide mail, letter and document services, such as scanning and forwarding to over 220 countries in the world. For each country we have the same tariff.